Maggie is a Registered Dietitian with over 25 years of experience. 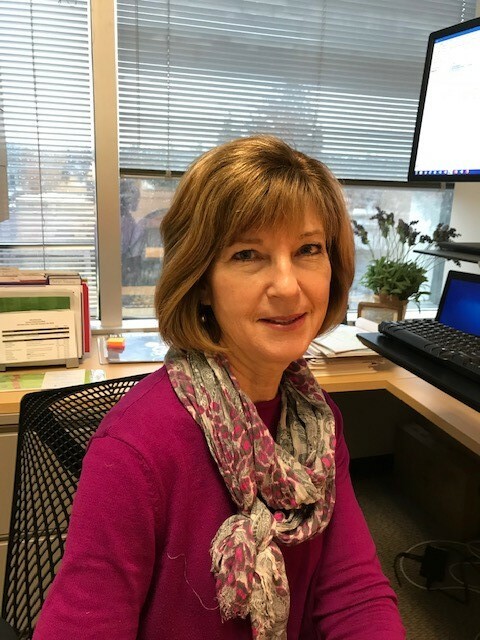 She has worked with low-income audiences for many years and has practical experience teaching, managing a SNAP-Ed program and monitoring performance standards for Head Start and ECEAP programs. 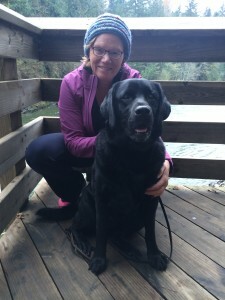 In her spare time Maggie loves to cycle, quilt and walk Mele, the “wonder” dog. Little known fact: Maggie has been a “beginner” knitter for over 7 years. 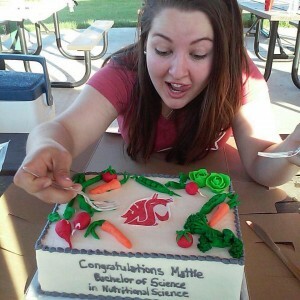 Mattie is a graduate of WSU’s Master’s program in Nutrition and Exercise Physiology. She is a Registered Dietitian and a Certified Exercise Physiologist. Mattie has worked as a SNAP-ED educator and knows first hand what it is like to be in the classroom. Little known fact: Mattie is a stand up comedian in her spare time. Terry is a Registered Dietitian and has worked in nutrition education her entire career. Located in Spokane, she is committed to helping people understand how to make healthy food choices. Terry has been involved with SNAP-Ed as an educator as well as a manager for the program. In her spare time she enjoys time with her family, hiking, cycling and thrift shopping. She is an avid reader, especially historical fiction. Little Known Fact: Her Great-Great Grandmother lived next door to George Washington. Jen is a Registered Dietitian and has spent the last ten years working in SNAP-Ed. She has worked in a variety of roles including as an educator, program manager, and on broader statewide and regional projects. Jen’s passion is integrating SNAP-Ed into community led efforts to overcome inequities that lead to health disparities. 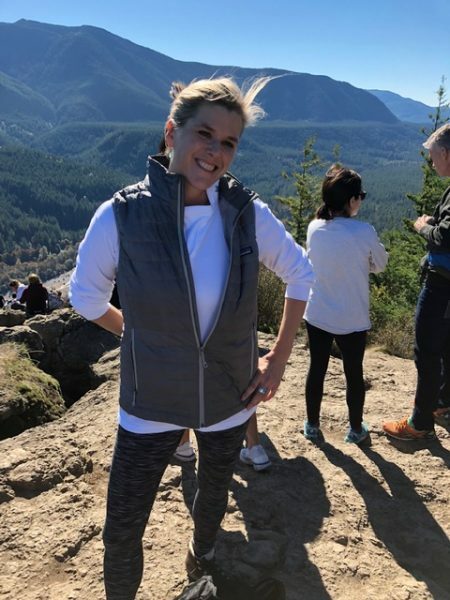 When not at work, Jen loves being outside running or hiking, spending time with her kids, and exploring new places. Little known fact: Jen prefers the rainy season and embraces the gray skies.